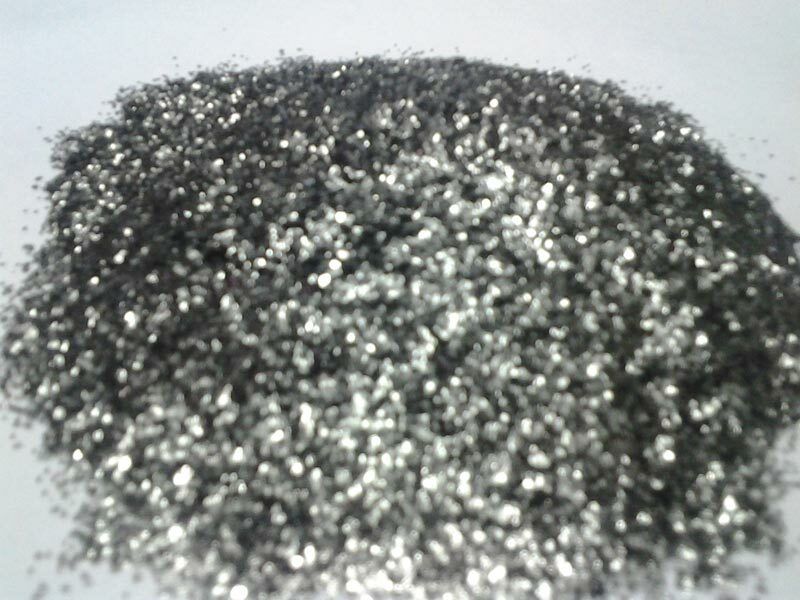 The company specializes in the processing and worldwide marketing of the Graphite Flakes (MG2). Being a Manufacturer, Exporter & Supplier of Graphite Flakes (MG2), the company offers a range that is known for its consistency and high purity. The company caters to some of the leading crucible manufacturers of the country through the finest Graphite Flakes (MG2).